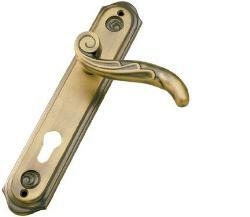 The Xia Door Handle on backplate is a straight-lined, elegant door handle with a superb look for new styles. 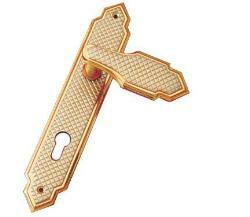 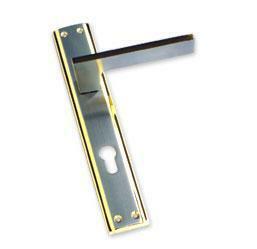 The square backplate is very modern that add in a straight, flat lever and you got a lovely modern handle. 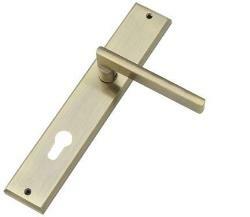 It’s silver Gold finish makes it suitable for both modern and contemporary homes, as well as commercial settings, where it's s robustness will cope easily with regular usage. 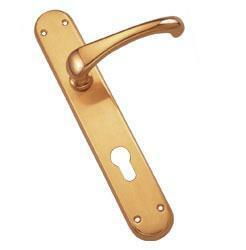 The Xia comes in four popular finishes that are suitable for most styles of interior. 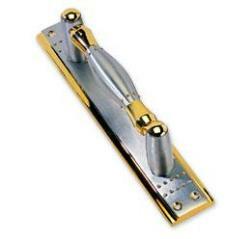 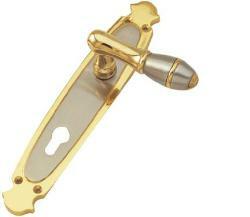 The silver gold and full gold handle is a shiny, stand-out finish. 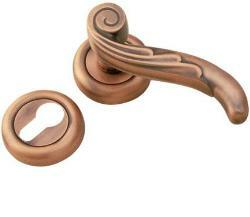 For a more subtle, soft appearance, the patina and silver satin finish is superb.